A four-door Mustang is on the way, or so car maker Ford has reportedly told its North American dealers. The company is said to have revealed the nugget at a major dealer event earlier this month. 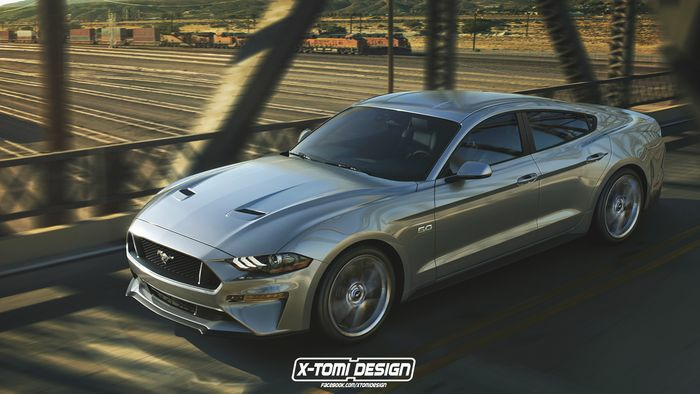 If it’s true, the four-door car will be a lengthened ‘Mustang-inspired’ GT potentially based on the Explorer chassis, with a turbocharged V8 at the front. More was revealed, but is said to be protected by non-disclosure agreements. 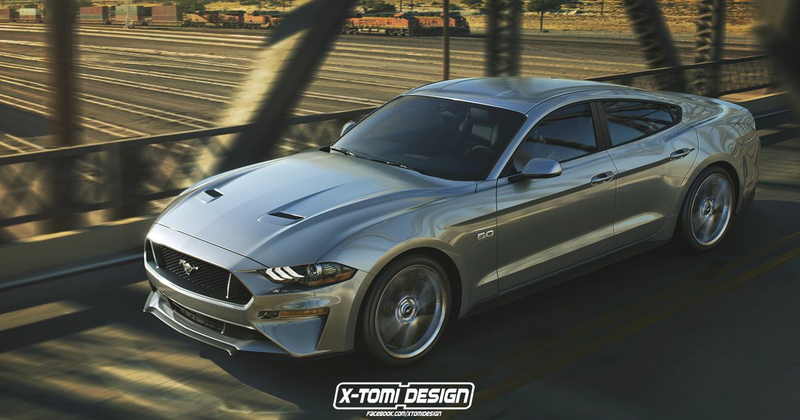 Ford is targeting the Porsche Panamera and Audi A7, and evidently believes the Mustang brand is strong enough to match the badge appeal of the German giants. Quite how a mainstream manufacturer will pull off a credible rival to cars from the expensive end of Porsche and Audi’s ranges, we’re not sure. It’s been tried many times without success.